We’ve been gone for a little while due to the big move and we probably won’t have anything more for a couple more weeks but we couldn’t just sit back and not share the first look at next summer’s final chapter of the Batman trilogy, The Dark Knight Rises. We jacked this via the official website that links the official Facebook page for the TDKR and as far as we could tell we were the first to post it on YouTube. 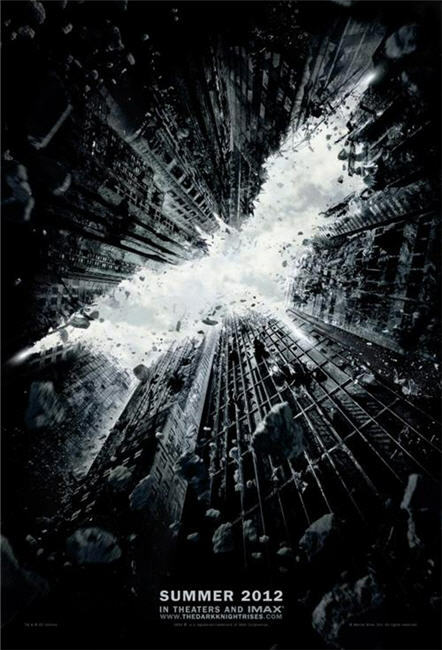 TDKR will be released in June, 2012. Enjoy! This entry was posted in GEEK ALERT! and tagged batman, christian bale, christopher nolan, comic book, dark knight, science fiction, the dark knight rises, trailer. Bookmark the permalink. Dude. Trailer’s not much in the way of content…but, Dude.